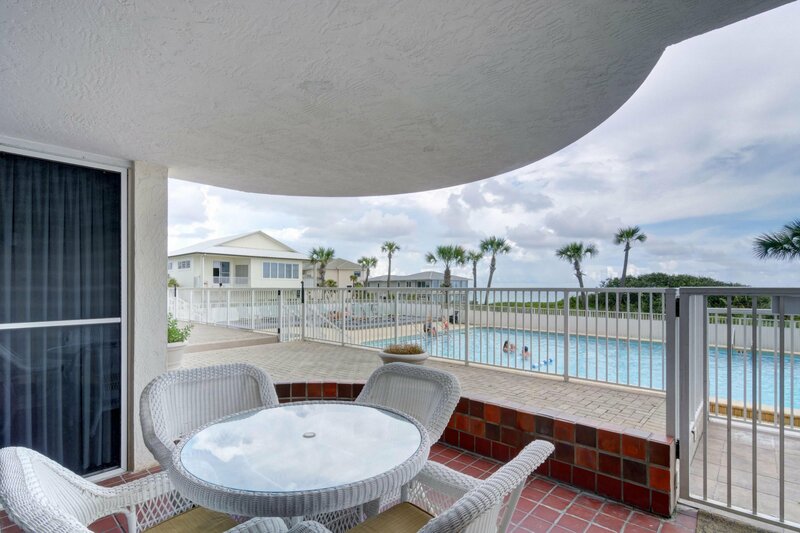 GULF FRONT at pool level with extra large patio. 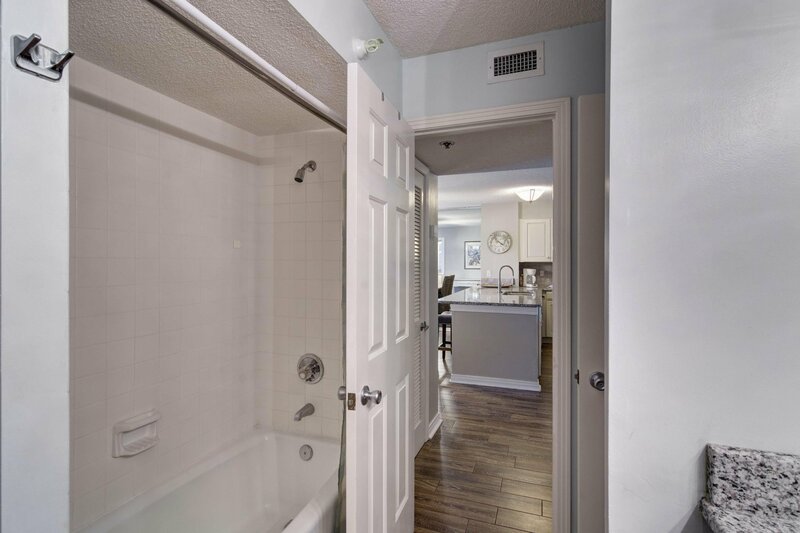 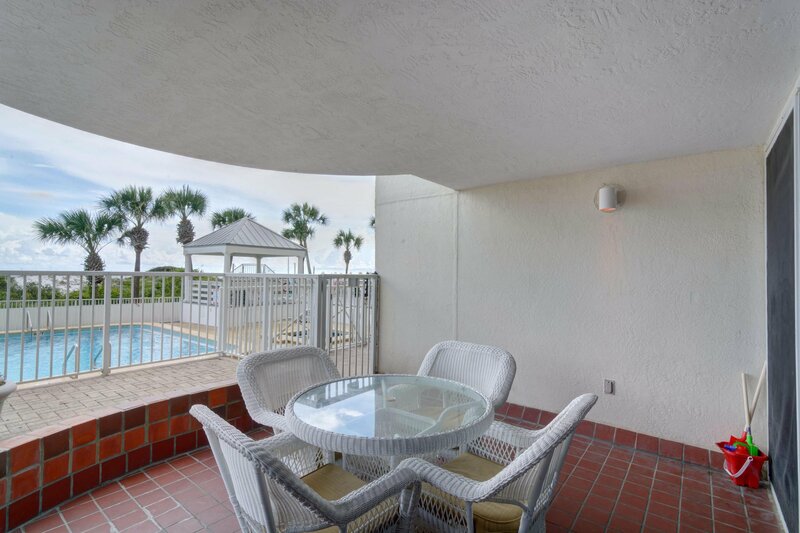 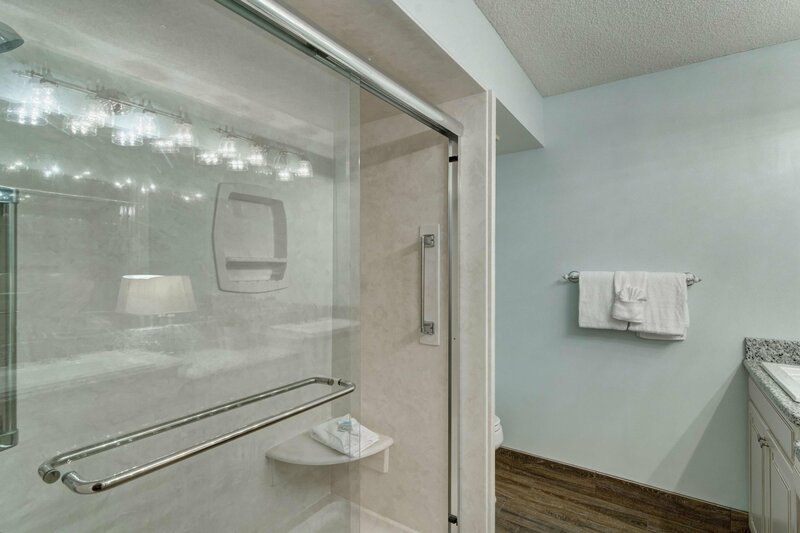 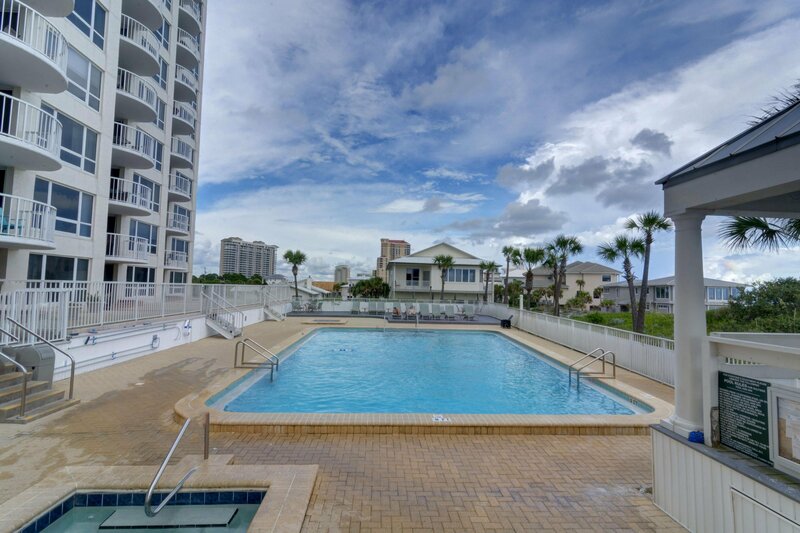 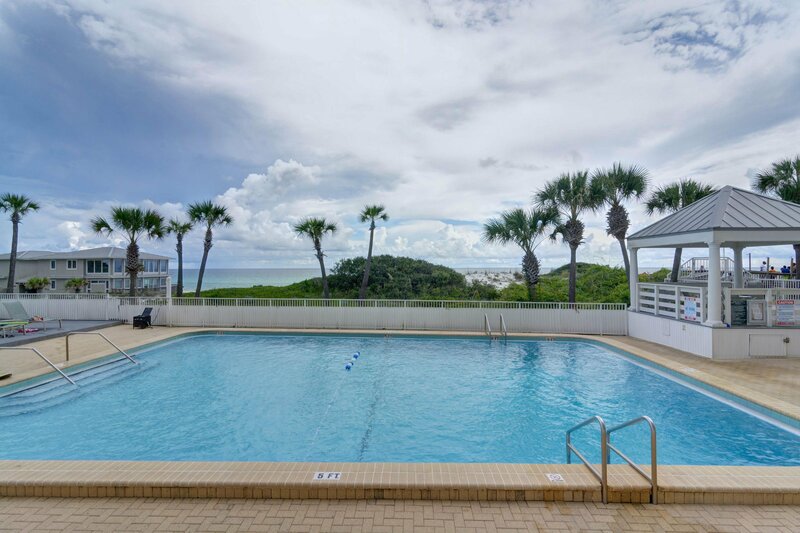 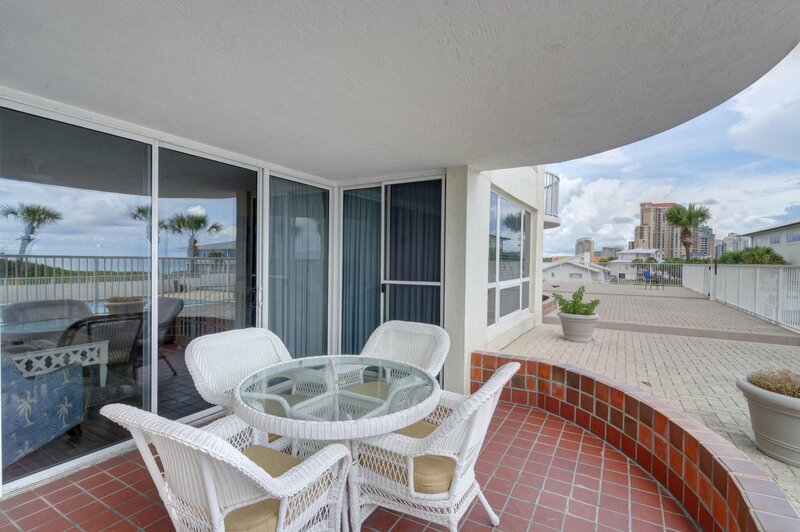 Just walk right out your sliding glass door to the pool or the beach! 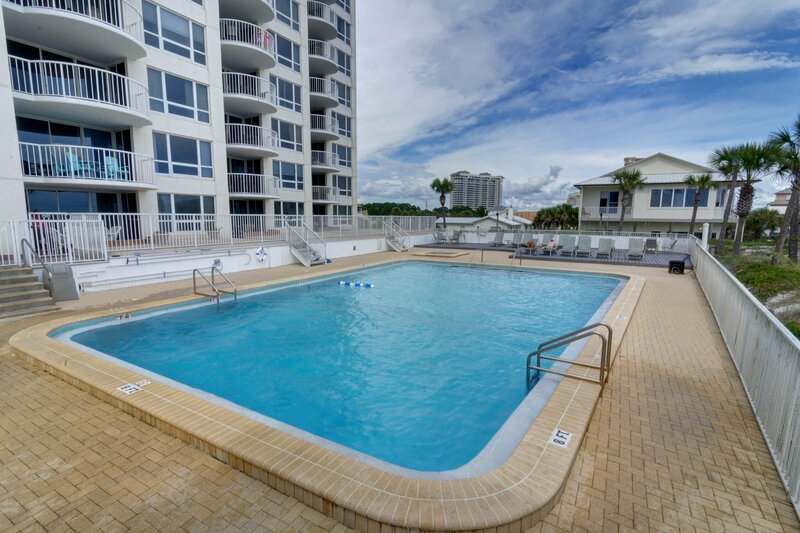 Sit and watch the children at the pool or enjoy the convenience of popping in and out for refreshments or to use the restroom. 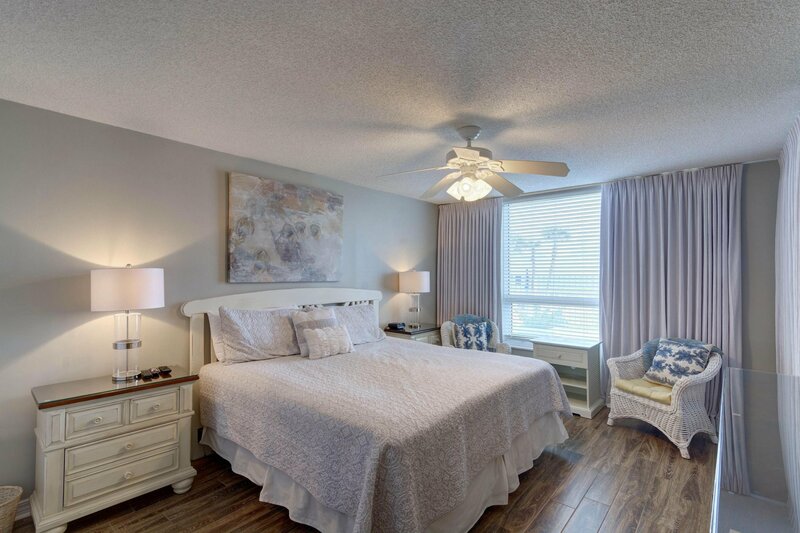 Gulf Front master bedroom. 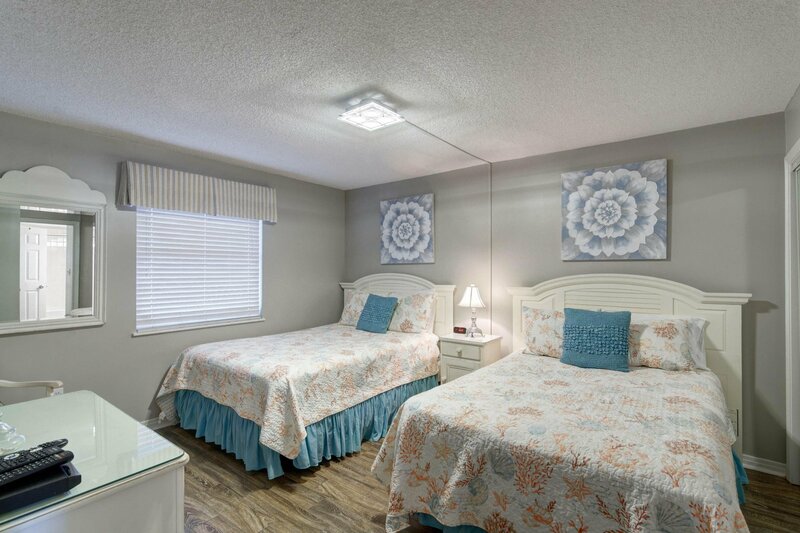 Recently remodeled and upgraded. 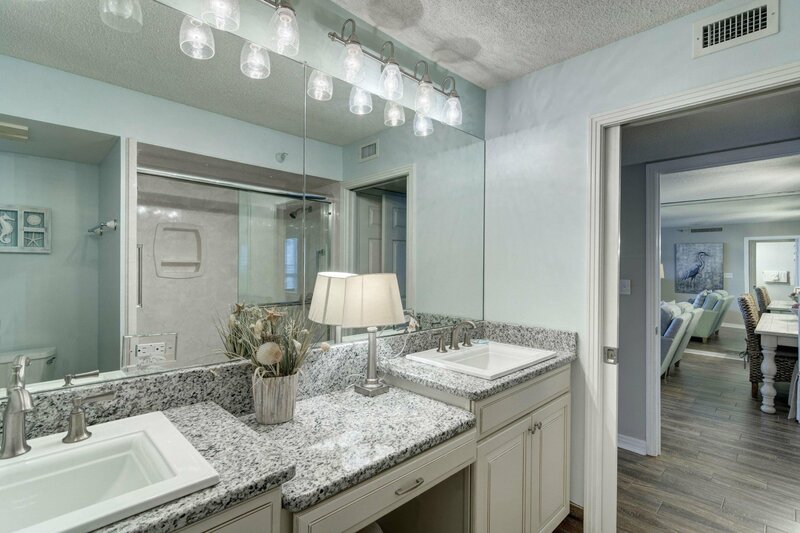 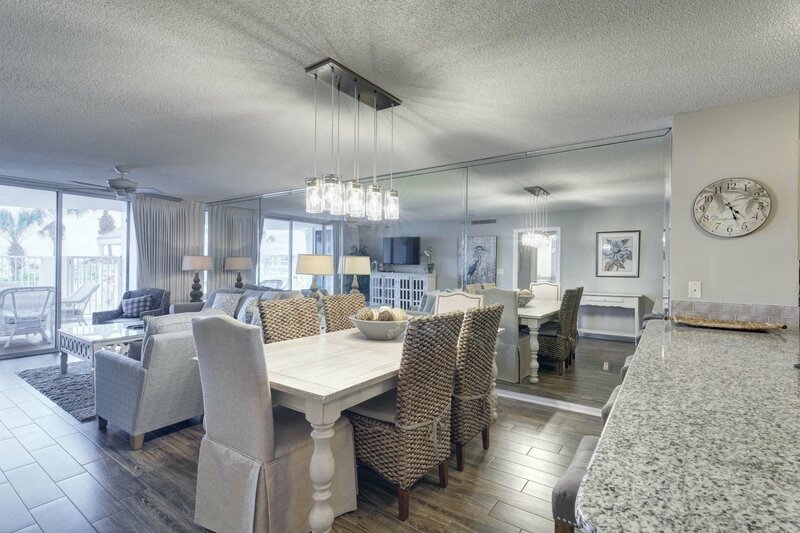 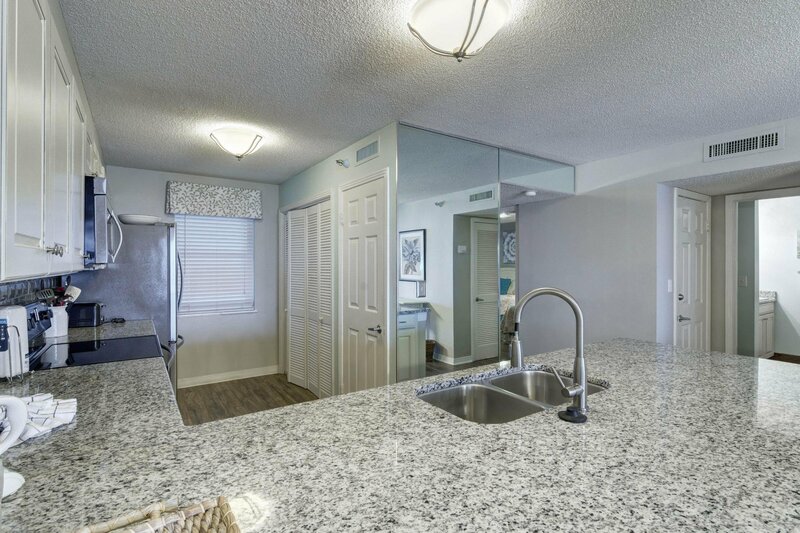 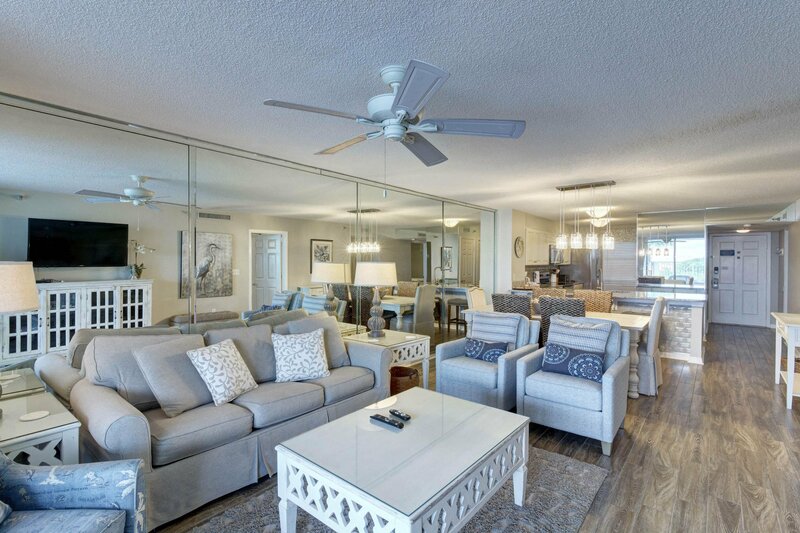 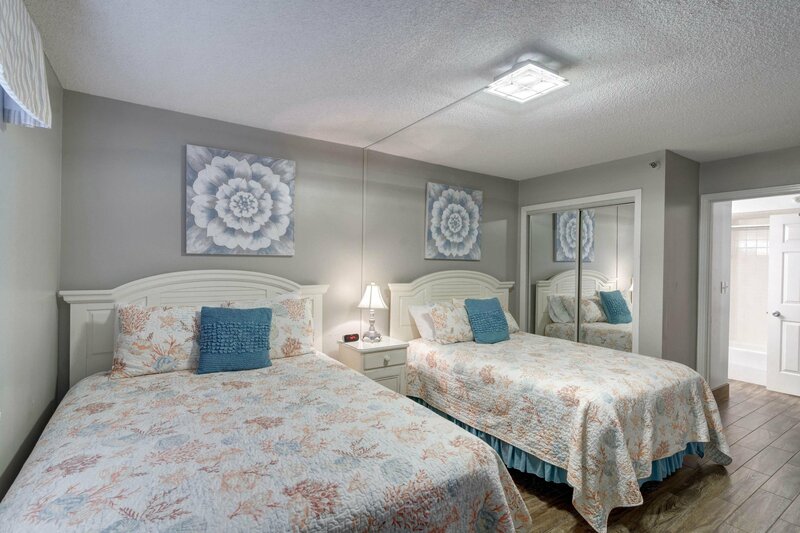 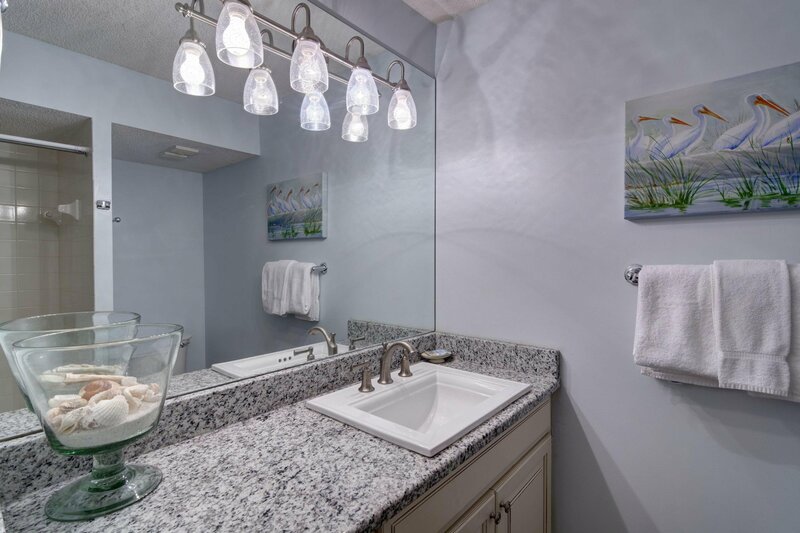 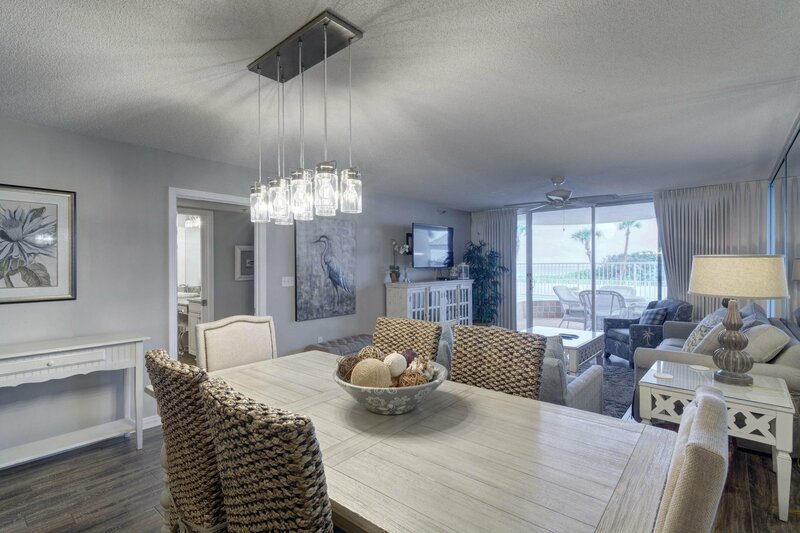 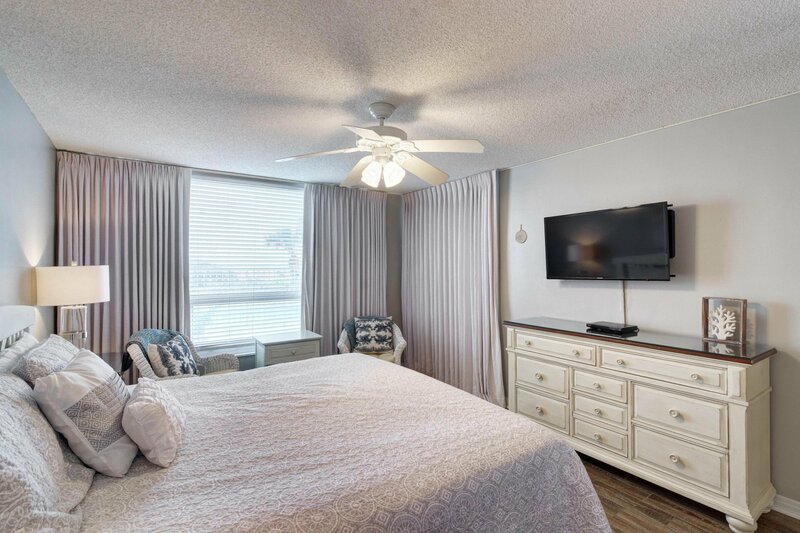 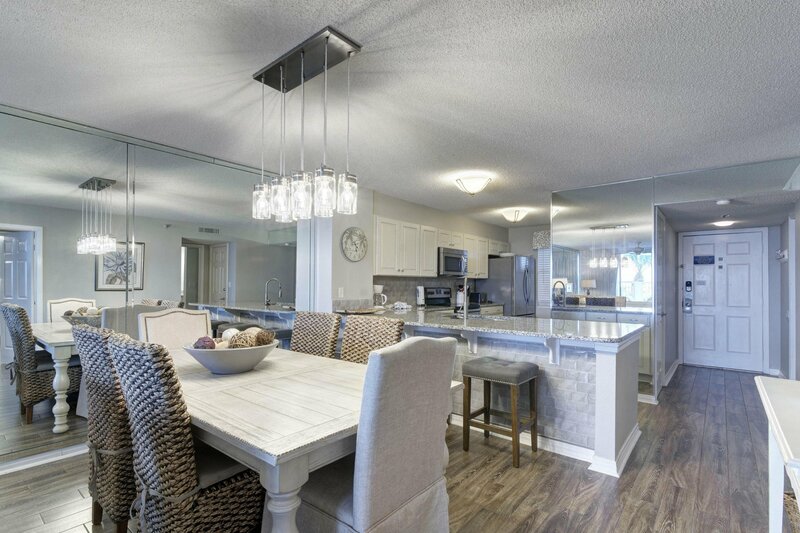 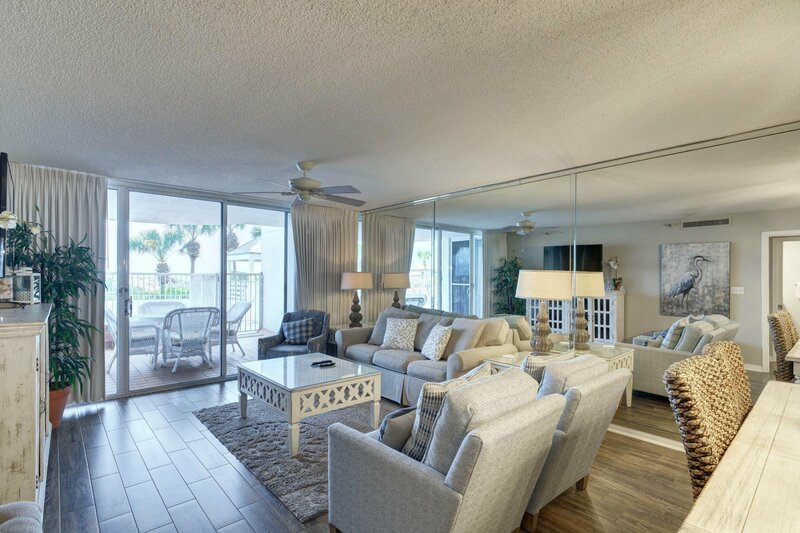 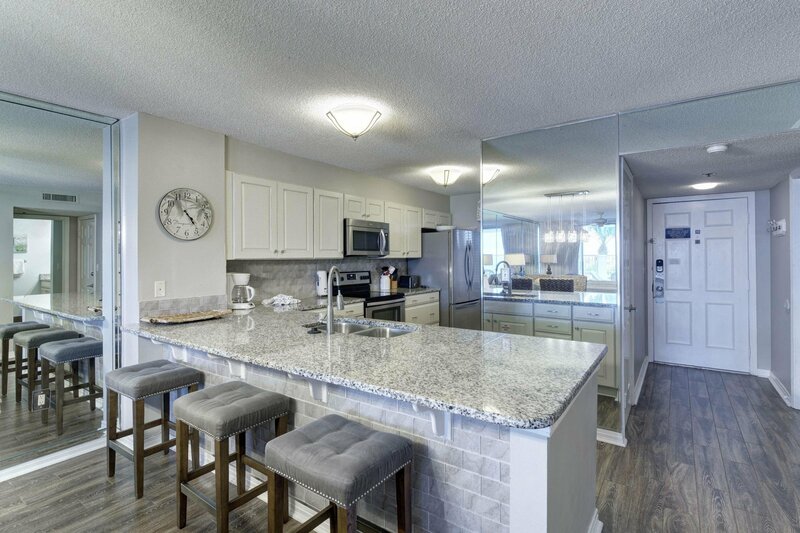 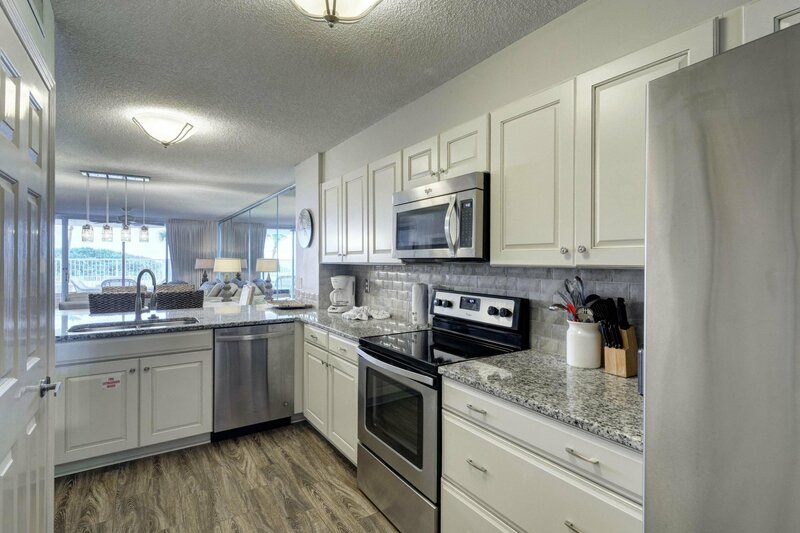 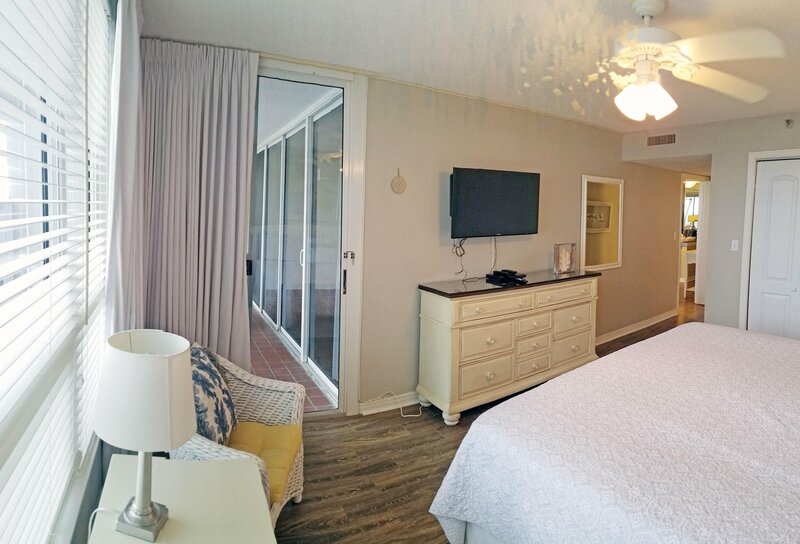 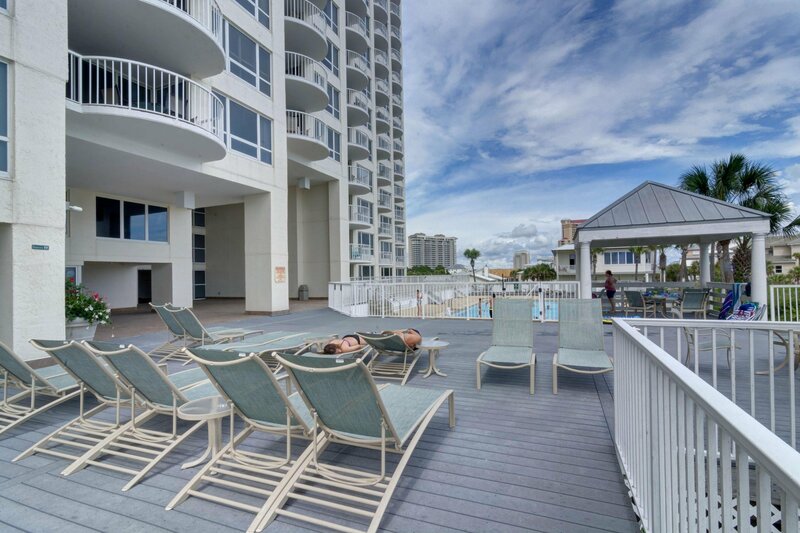 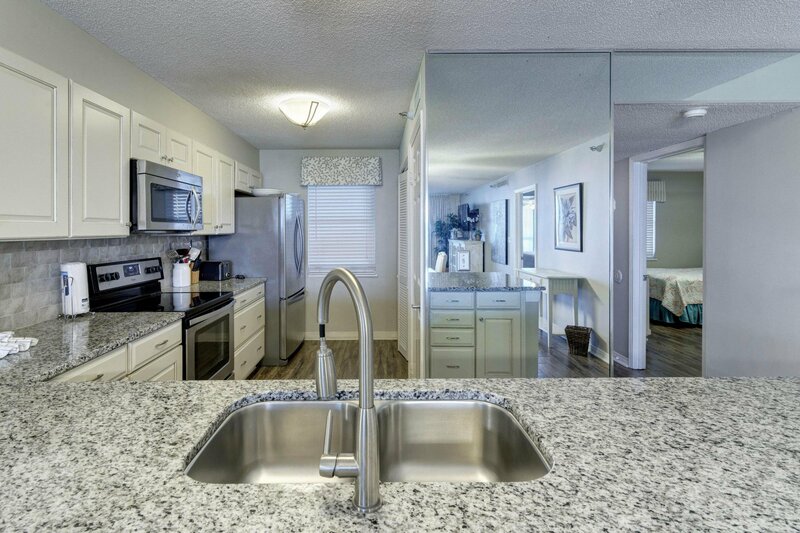 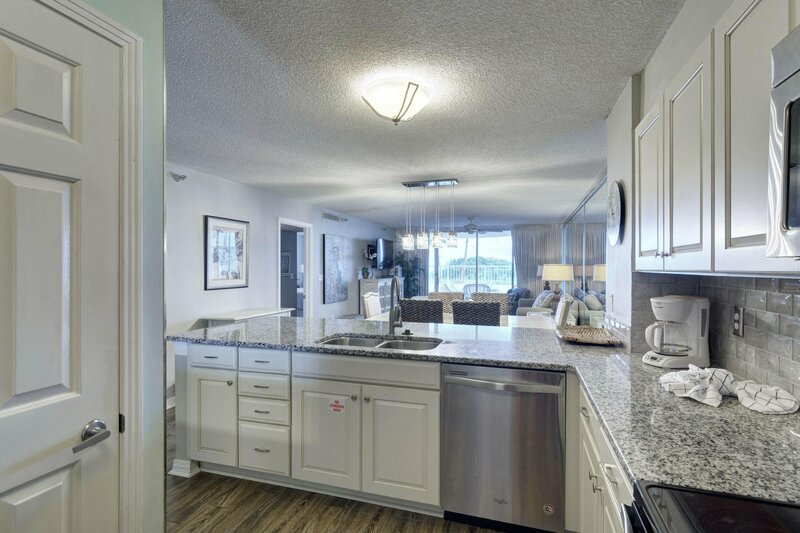 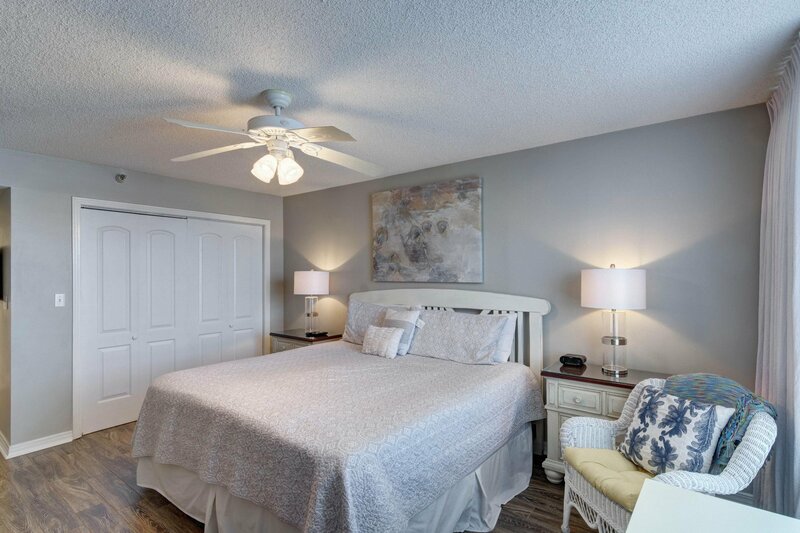 Brand New cabinets,granite counters, stainless steel appliances and the popular wood looking tile floors throughout the ENTIRE unit.New Coastal Chic dining and living room furniture. 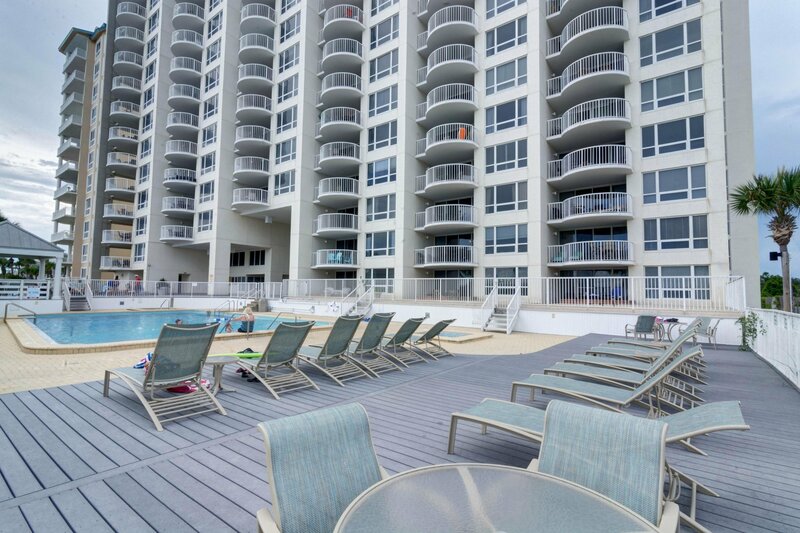 Offered fully furnished and rental ready.First floor units are in demand for rentals! 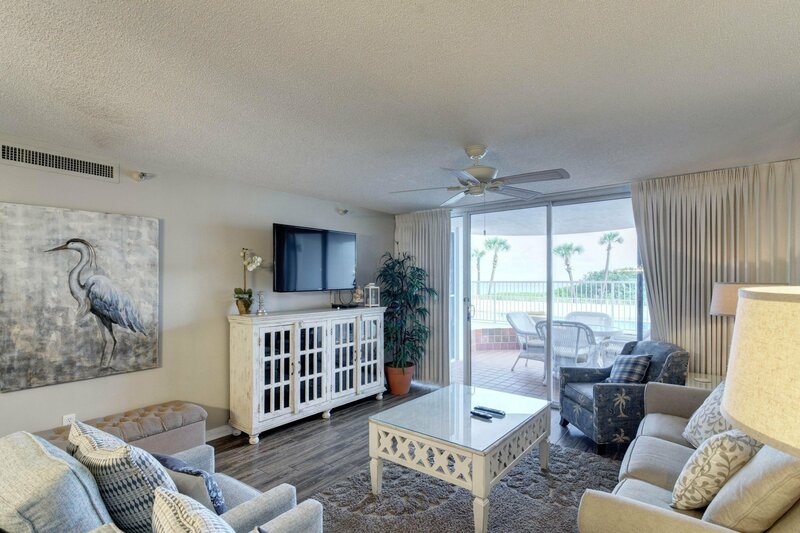 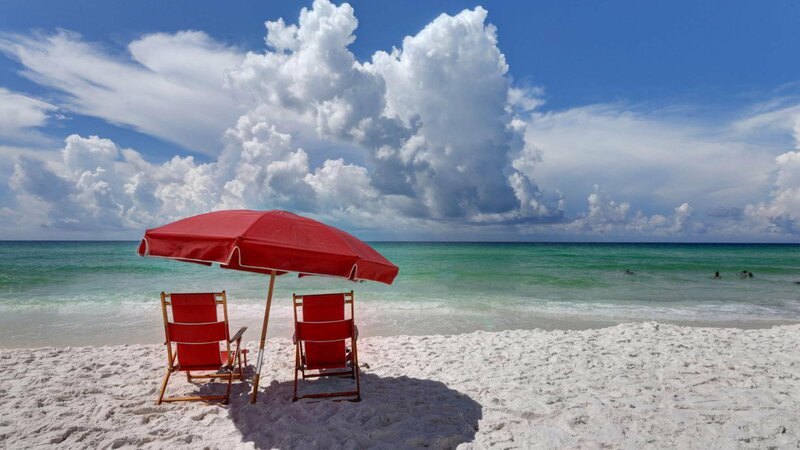 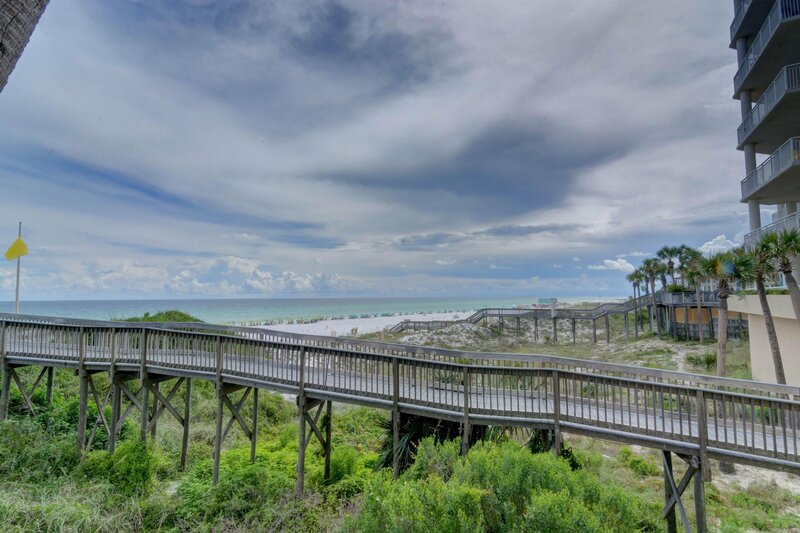 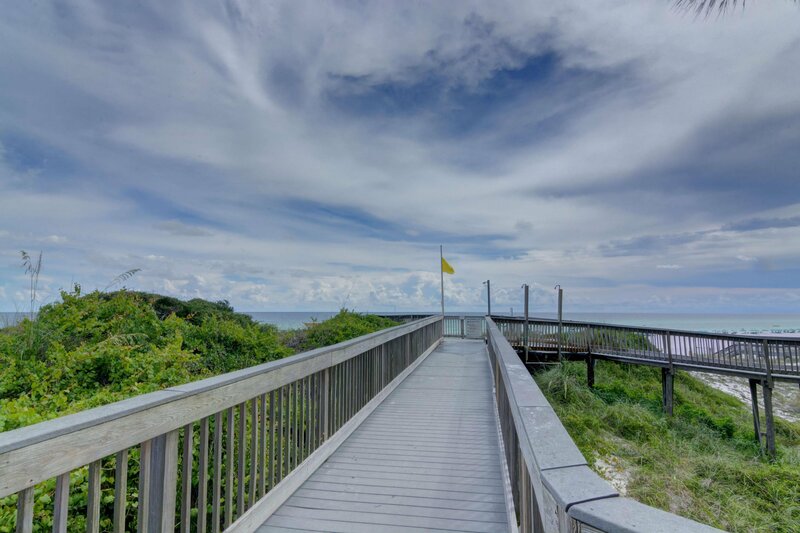 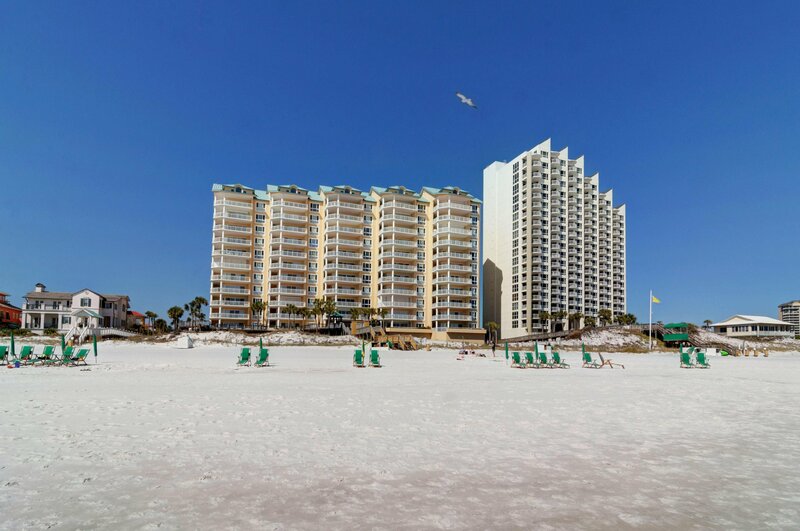 Hidden Dunes is a guard gated 27 acre Beach and Tennis Resort located SOUTH of 98.Actual gross rental income:2016 $39,301(off program for remodel part of year)2017;$49,119. 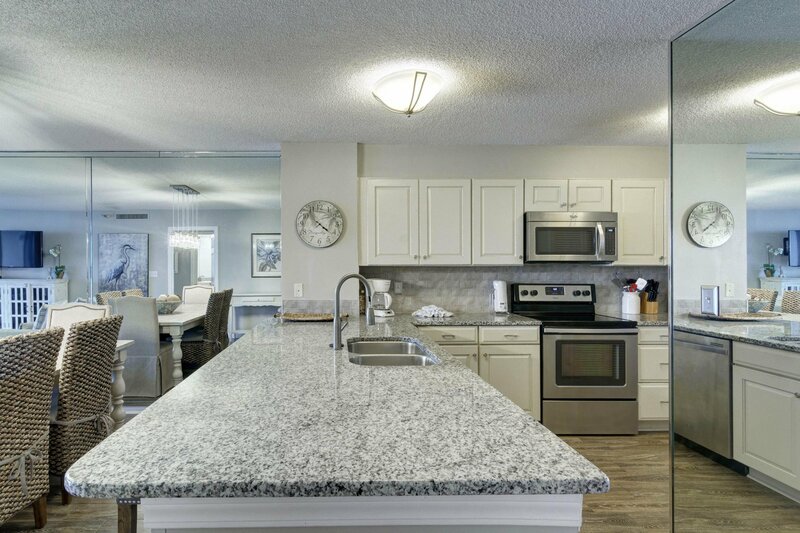 First floor units are in demand for rentals!2016- $ 39,301 (off program for remodel part of year) 2017; $49,119. 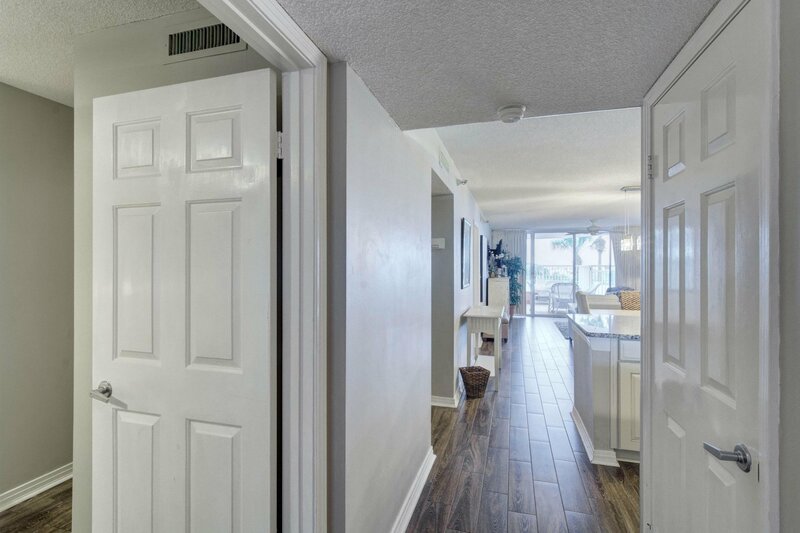 2018; 47,332. 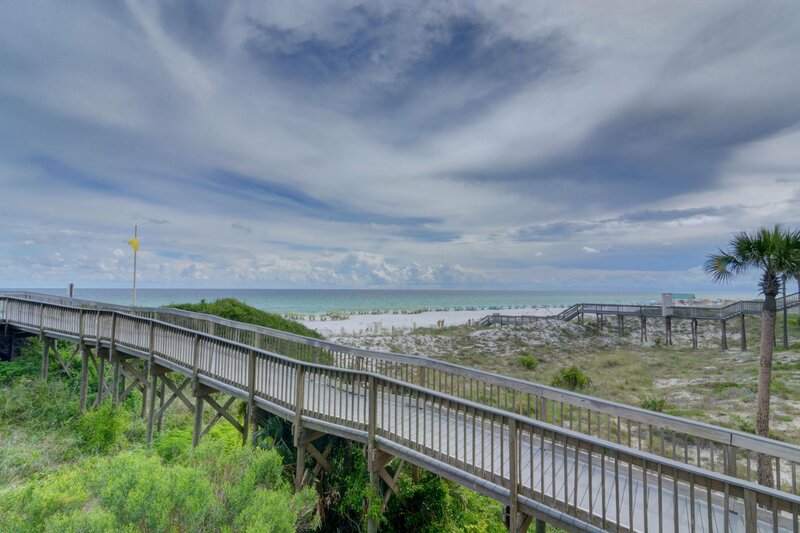 Gulfside is getting ready for a facelift! 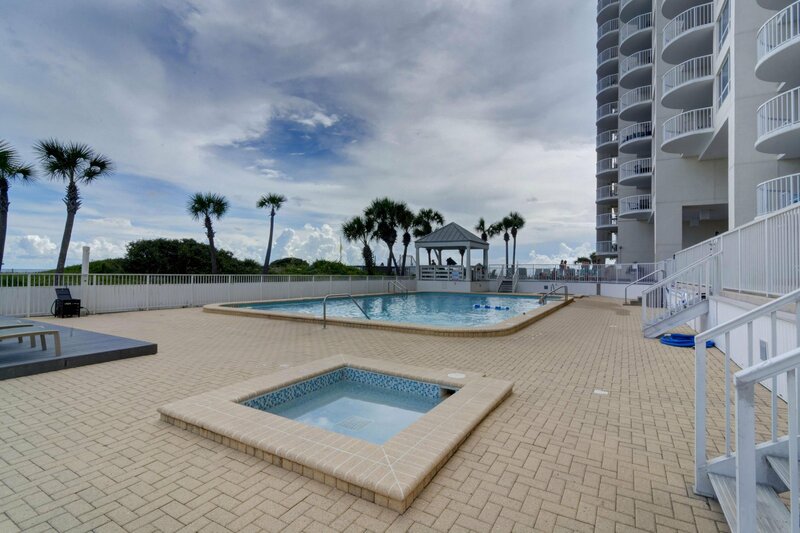 Plans are being worked on for renovating some of the exterior hopefully in the winter of 2019. 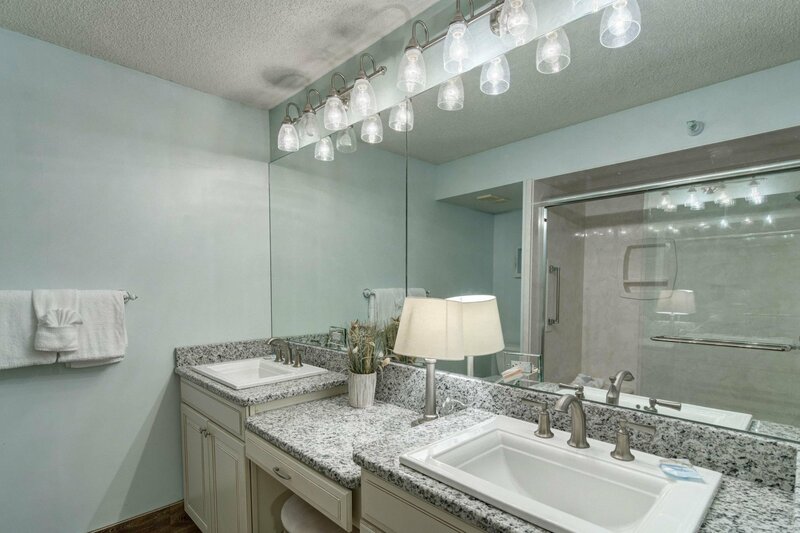 Seller is offering to pay up to 5,000 towards any future special assessment.